Now that you have your product idea ready, it’s time to find a supplier. 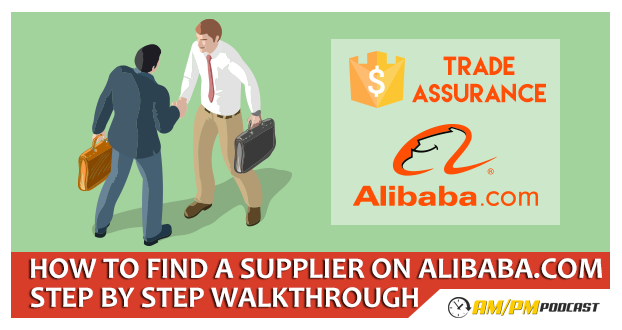 In this episode we’ll go over everything you need to do when dealing with suppliers from Alibaba.com. 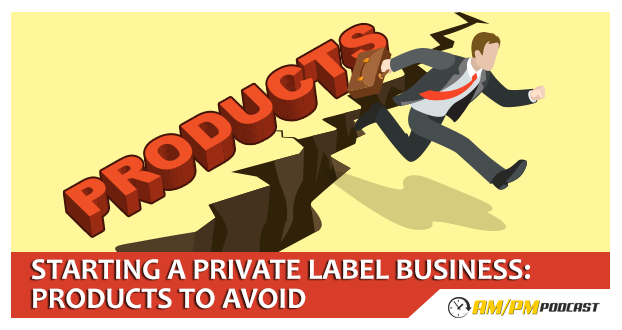 In this series we’ve covered why and how you should get started with selling private label products on Amazon, finding product ideas and what products you should avoid. Today we dive in deeper by scoping out the potential competition. Product selection is critical to the success of your private label brand. Today we go over which products to avoid, and we also discuss some ninja research tactics that will help you hone in on killer products. 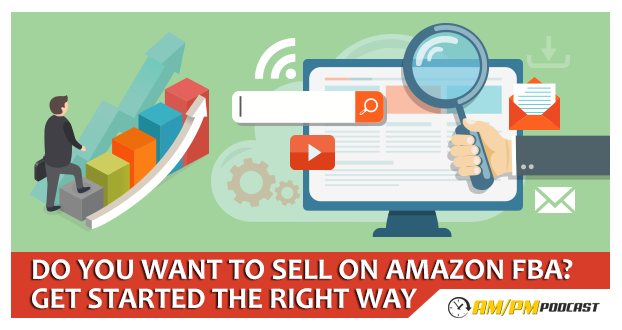 Wondering how to get started selling on Amazon and why you should do it? Great! 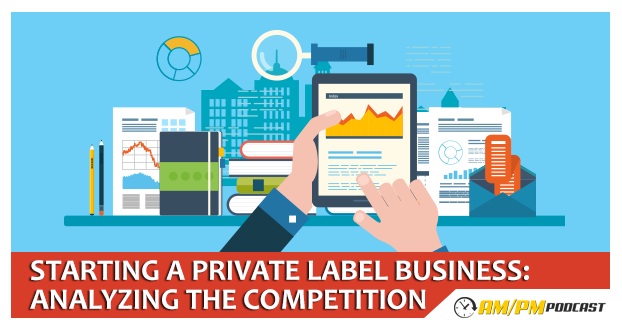 Manny Coats explains the first steps you should take in order to start an Amazon private labeling business. 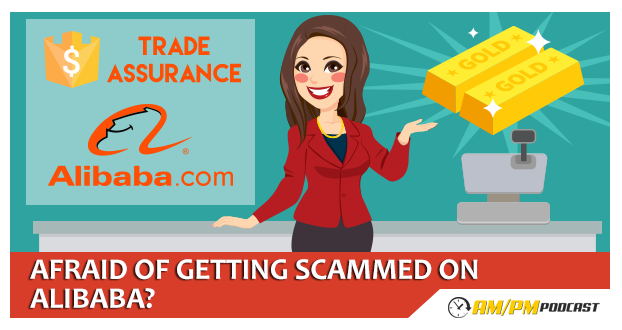 Product giveaways and discounts are an effective way to gather reviews for a new product, but the fees associated with running a giveaway can be confusing and overwhelming. This post clears up any confusion you may have about these fees with an actual real-life example. 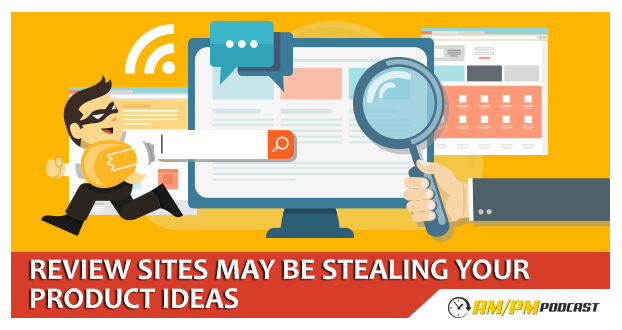 Manny discusses review services and how your product ideas might be getting stolen. 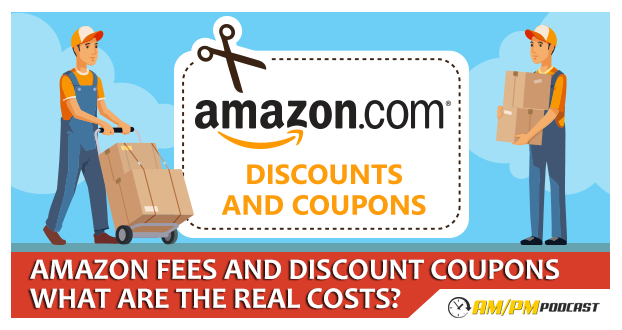 If you’re using review services for your Amazon private label products, check this out!